At the start of August, I reviewed Annie Lee's excellent debut novel, Keeping Grace Alive. 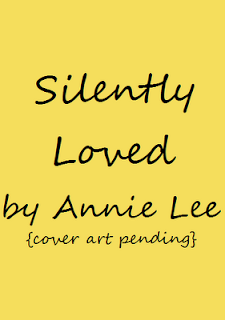 Now I've just had the awesome privilege of reviewing her second novel, Silently Loved, which is to be released on September 23rd. 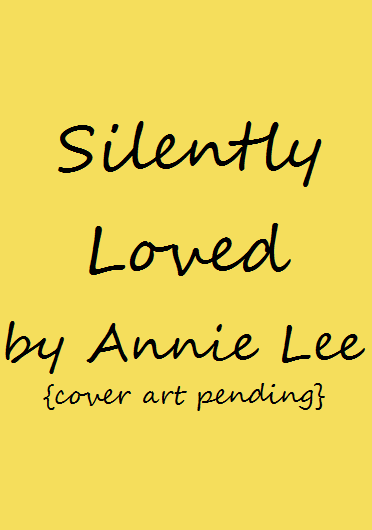 Silently Loved is also a romantic suspense tale, but with a few differences. It follows Hailey, a rich Bostonian who takes control of her own fate and secretly flees to Florida in order to escape her controlling, abusive husband. Helped by her best friend Reese, she adopts an alias, moves into a small rental property located on a farm, and finds a job as a sign language teacher at a local school. With this, she aims to start the kind of life that her husband would never let her lead, and the last thing she wants or expects is to have another man in it. But soon her attentions are drawn towards the owner of the farm – a rugged cowboy type – and there's something different about him that makes this story particularly unique. Now I bet you're wondering what that is, but sorry folks... I'm not telling! It's simply too good and too much to give away at this point. I will express, however, that I didn't feel as connected to the characters as I did with those in Keeping Grace Alive. Although they are just as warmhearted in Silently Loved, there was a distance that I felt I couldn't break through at times. Still, there is something about the way Annie writes that makes me want to read on, and gets me excited to find out how all the built up suspense will come to a head. The ending is pretty explosive, so I really wasn't let down there. Altogether, I enjoyed Silently Loved. I'd say that if you're a fan of cowboys, drama, animals and fleeting romances with a bit of a difference, then this is a book you'll not want to miss out on! Keep track of Annie Lee, and her novels Keeping Grace Alive & Silently Loved at annieleenovelist.com and tobiasbooks.com. Silently Loved comes out 23rd September 2011. Keeping Grace Alive is out now – purchase a copy here.